One area insurer reports the average loss in a house break-in is $2,316. 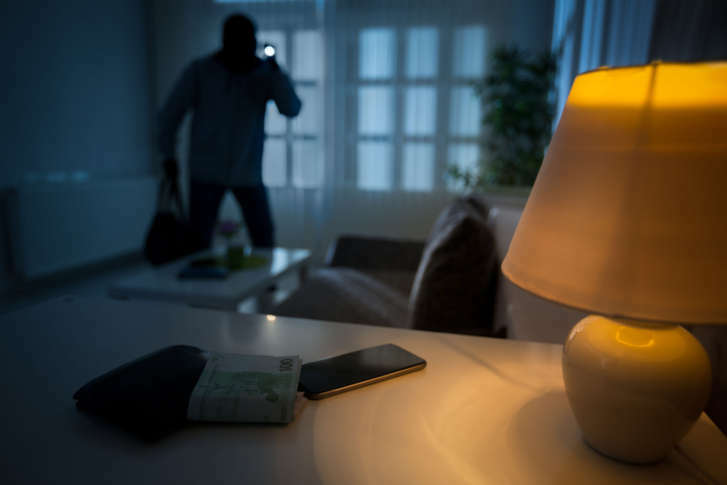 There are several easy precautions that homeowners and renters can take to keep their valuables safe. 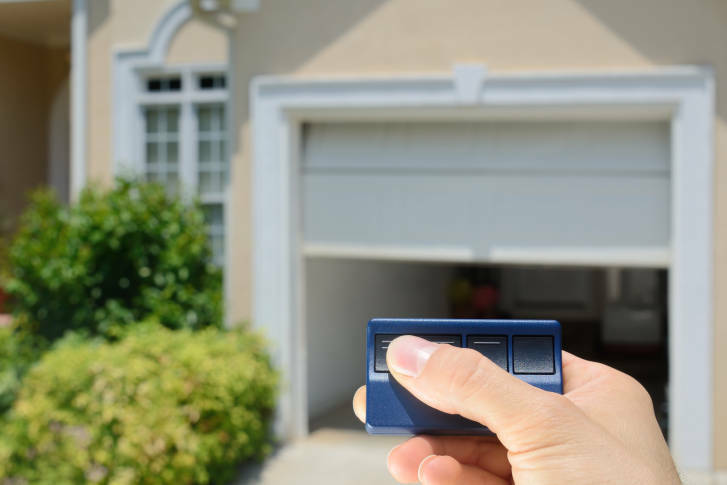 D.C. police say leaving a remote control garage door opener in your car can help burglars enter your house.